Sunstone is a member of the feldspar group. Both the orthoclase and the plagioclase feldspar species boast a sunstone variety. Other feldspar group gems include moonstone, non-phenomenal orthoclase, phenomenal and non-phenomenal labradorite, and amazonite. 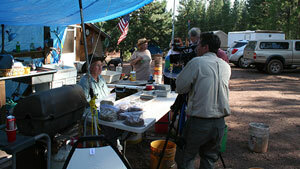 Sunstone from Oregon is gaining attention as a natural and untreated product of the United States. Sunstone is a member of the feldspar group of minerals. 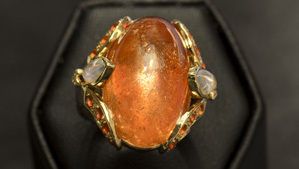 Sunstone can have a sparkly, metallic-looking luster caused by flat, reflective inclusions. 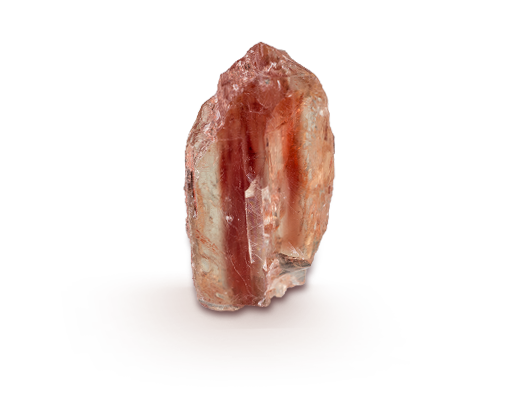 Oregon sunstone is a transparent feldspar with glittery copper inclusions. 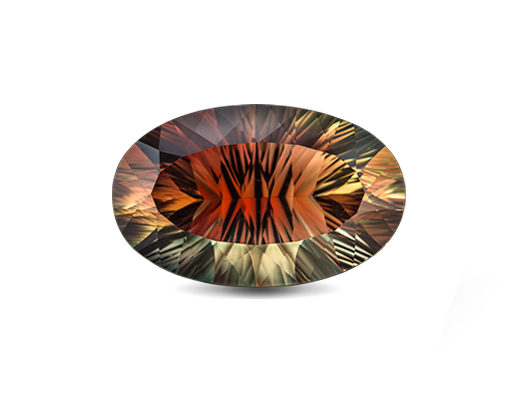 Reflective inclusions in sunstone’s phenomenal varieties cause a distinct and lively glitter called aventurescence. 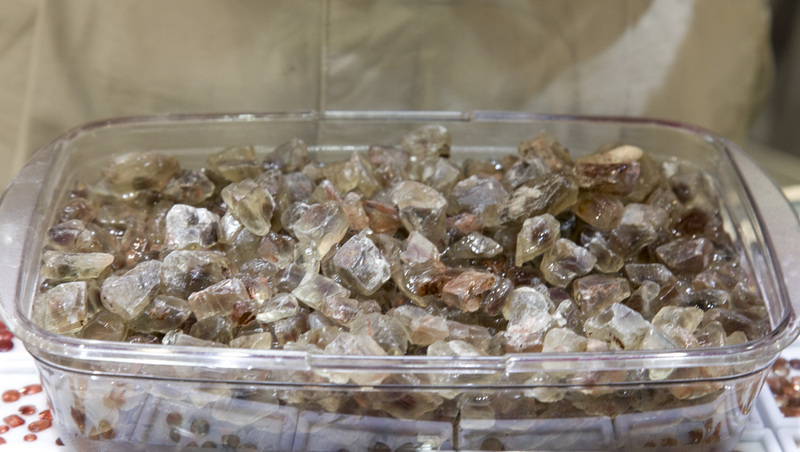 Oregon sunstone’s colors don’t result from treatment. The gem’s all natural and it’s mined in the United States. 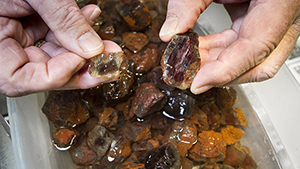 Red-colored Oregon sunstone is often marketed to consumers as “spinel red.” Its vivid hue rivals spinel and even ruby. 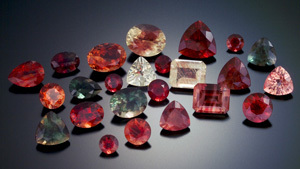 The following factors combine to determine a sunstone’s value. 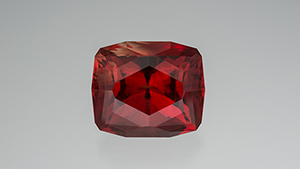 The most in-demand sunstone colors are deep red – like this gem – deep green, and intense bicolors. Small inclusions provide a reddish or golden sheen; larger inclusions create glittering reflections. Creative cuts and calibrated gems alike are designed to highlight the gem’s glowing colors. Sunstone is available in a range of sizes, but large carved gems like this Oregon beauty are rare.